Fran and Cathy raised 4 children here in Binghamton. You might recognize them through their dedicated efforts to help local not-for-profits and charities, such as the Danielle House where Fran has worked tirelessly for the past 111/2 years to collect nickel deposit cans and bottles to raise more than $61,600 for their “Bottle and Can Drive”. 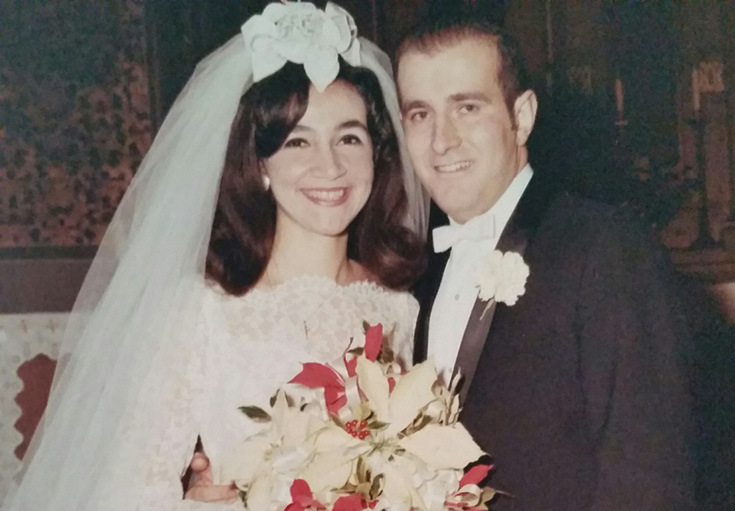 This is a love story about two amazing people who recently celebrated their 50th wedding anniversary, the Sheredy’s. Fran and Cathy met in 1965. She was from Endicott and he was from Binghamton. Back then Cathy’s maiden name was Camarda and she was Fran’s manager’s secretary and as they were in the same office they would talk every day. It seemed inevitable that after developing a strong friendship that they would eventually take their relationship to the next level. 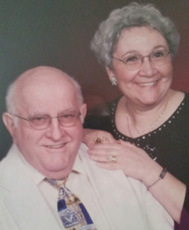 “We had our first date about a year and a half after I started working there early 1967. We went to the movies”. Cathy said she knew after their first kiss that he was the one whereas Fran came to the realization after an out-of-state trip. Now 50 years later Fran and Cathy have been blessed with 4 beautiful children. One daughter and 3 sons, and 6 beautiful grandchildren and 1 step-grandson.